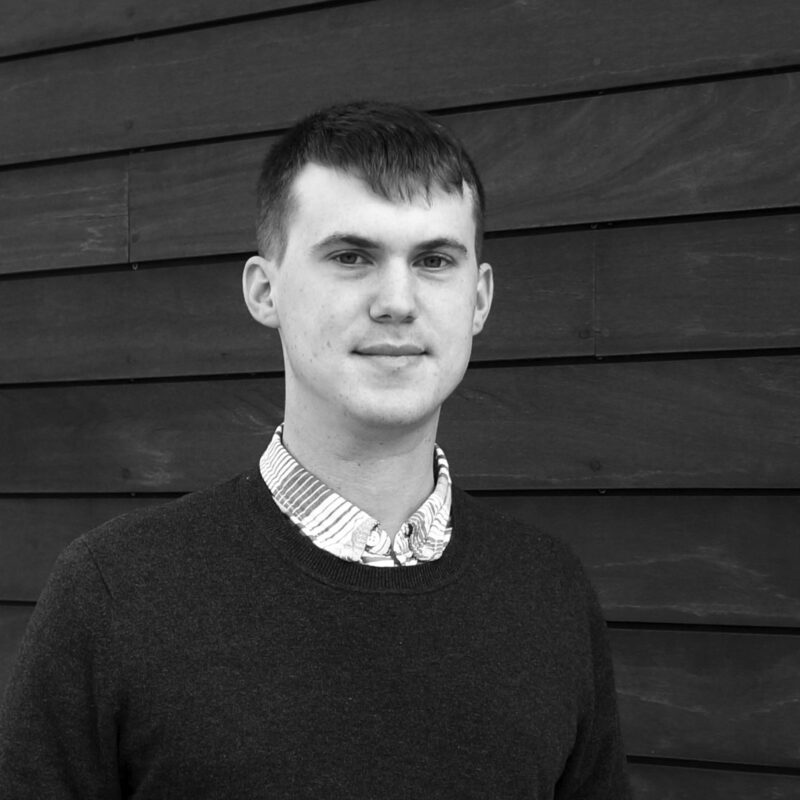 Karl is part of our architectural studio and is always aspiring to push the envelope, question, learn and improve processes. Since receiving his B.Arch from Cooper Union in 2014, he’s gained experience in commercial, retail, healthcare, and residential architecture. At work Karl combines design curiosity with a knack for software, deftly maneuvering in Revit to help teams deliver top-quality, thoroughly documented projects. Outside of work, Karl’s interests include long-distance running and biking, urbanism, astronomy, new construction technology and practices, and trying to make the most of his 20s while he still can.